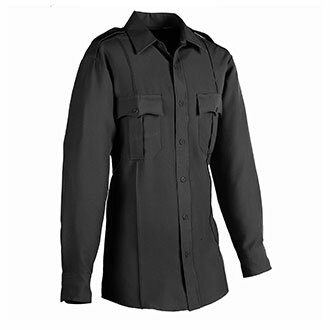 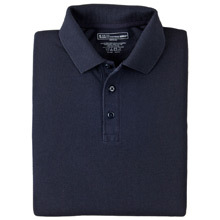 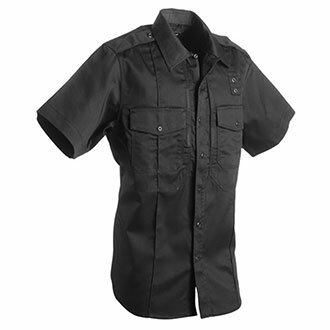 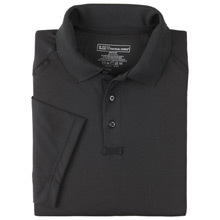 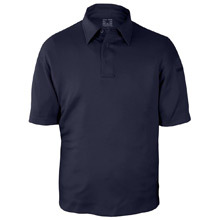 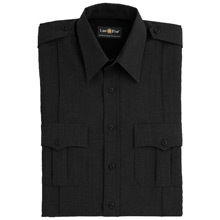 Quartermaster has a shirt for every occasion, and each is designed to meet the career and casual needs of security and public safety professionals. 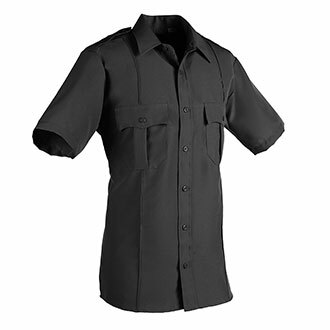 From military style shirts to outdoor polos and tees, Quartermaster is the site of choice for uniform shirts, tactical shirts, casual shirts and stationwear. 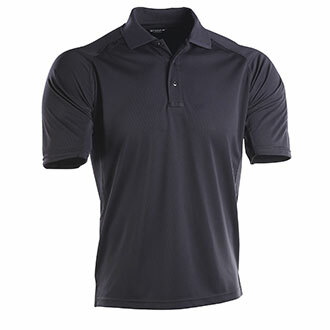 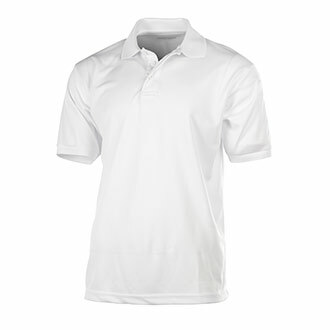 Shop popular brands: Galls, DutyPro, TRU-SPEC, LawPro, Elbeco, 5.11, Flying Cross, PROPPER, Under Armour and Nike.